Following the first four speakers, we would like to introduce the other group of four speakers in detail. This time we are going to present Mahoshono. This is an extract of a review article. “This story’s biggest theme is to “live true to ourselves” or to “live as we feel”. Many people tend to live without purpose in life. But what we really need is to “choose to live”; we should make the best use of our five senses and passionately keep going down the way we believe to be the correct. Maho was born with synesthesia and has the ability to perceive colors through mixed sensations such as sound, people, place or memory. She grew up in a world of various colors since she was young. But she began to face difficulties with it after the age of 20. 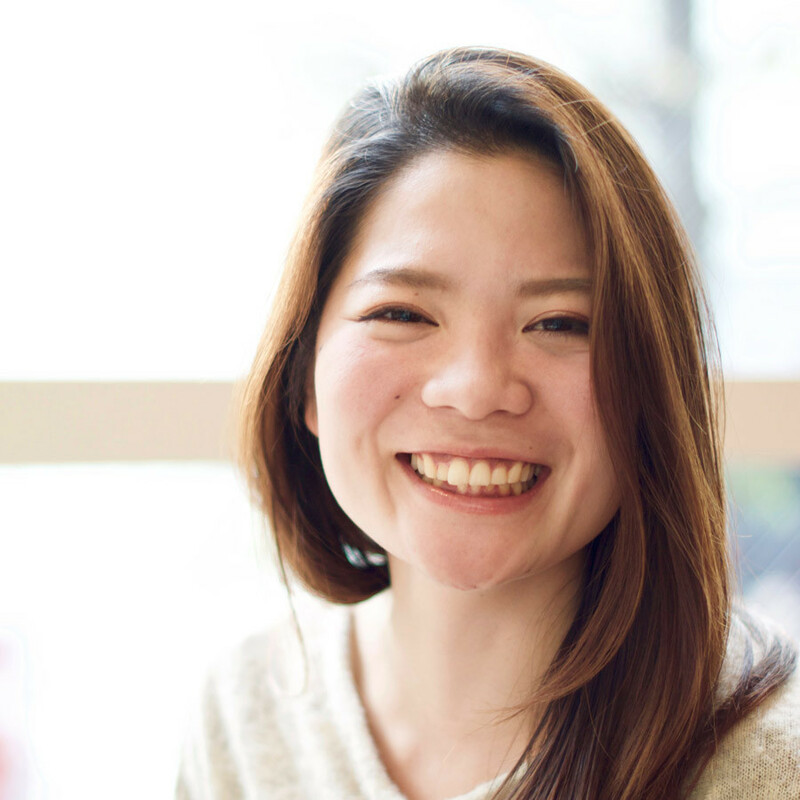 After the Great East Japan Earthquake, she decided to change her way of living – she just believes in that which she feels excited about and follows her heart. She established EARTH GYPSY with her twin sister. They challenged by going on an experimental trip to America possessing just $600, and tried to see whether they really could live following their mind. Why don’t we go on a trip, listening to and feeling her experiences at the event? Your thrill lies always in your mind.